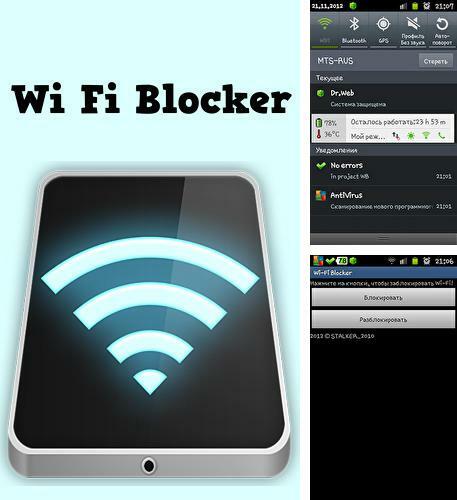 Wi-fi blocker - is an application which allows you to control and block WiFi access. 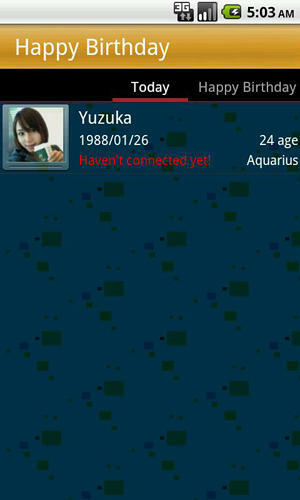 It will be useful for those who wants to make time limits for a child in regards of WiFi usage via phone. 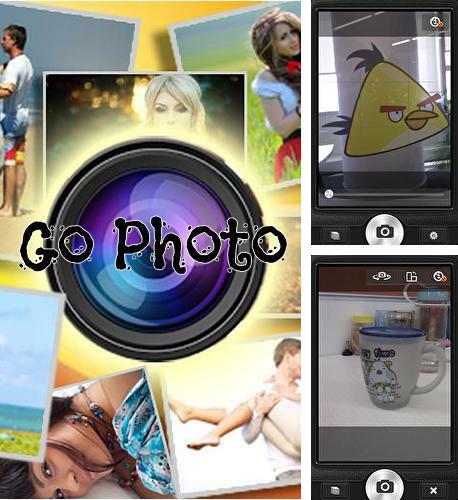 Use Go photo - apk app for tablet without signing up and sms. 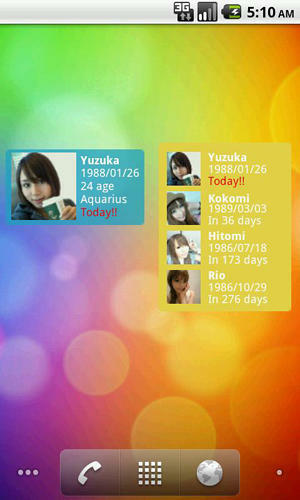 Go photo - is an excellent application for photo editing. The editor offers many filters, stickers, tools and interesting effects. 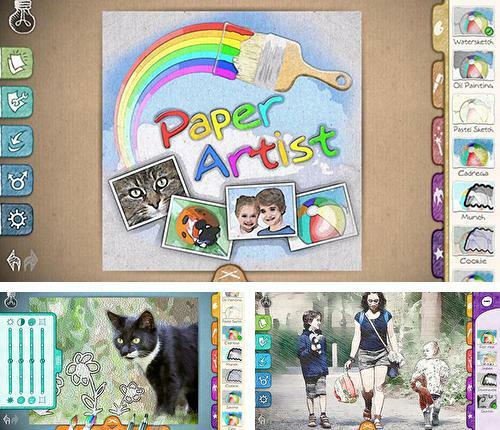 Paper artist - is a funny editing application which allows you to turn regular photos into real masterpieces drawn with a pensil by means of applying special effects. Get original results with the help of such tools as oil paint, retouch, frames and pensil drawings. Decorate your photos and turn them into stylish and unique drawings! 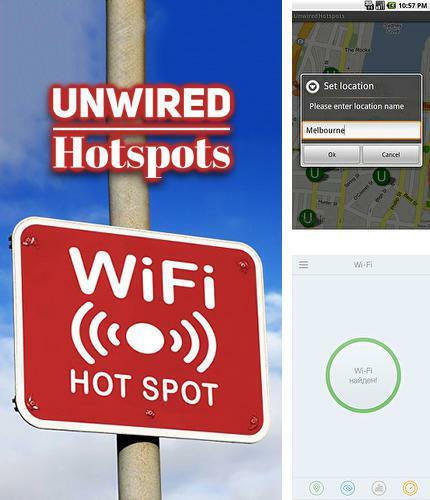 Unwired hotspots - free full program version for your phone only at our mobile portal! 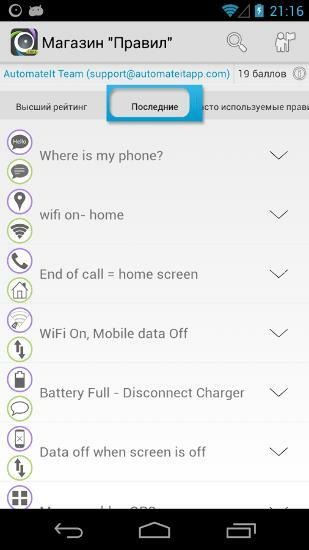 Unwired hotspots - thanks to this application you can fast and easily track the closest free IAP of WiFi wireless Internet connection. All you need to do is to specify your location and activate GPS. 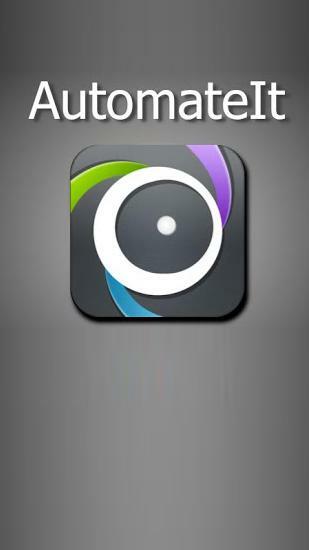 All programs for Android in our collection including ProShot are on public access. 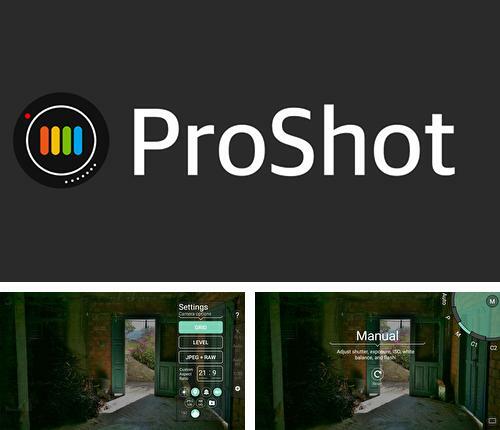 ProShot - is a camera application supporting widescreen resolution. Zero exposure allows making excellent photos. Night mode automatically adjusts white balance so you can get good shots in places with bad light. 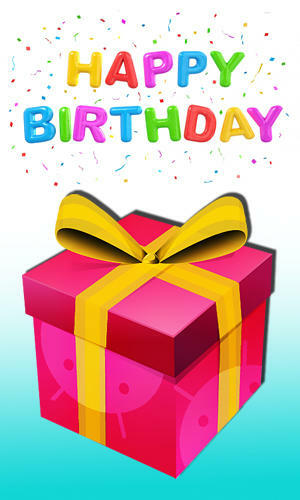 Besides PicsPlay: Photo Editor you can download Android apps for free. 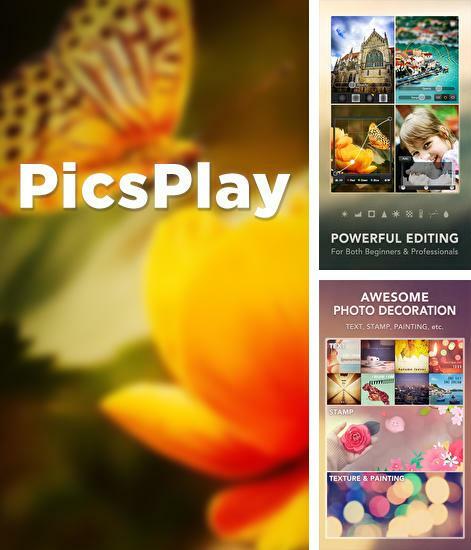 PicsPlay: Photo Editor - is a multifunctional application for photo editing. 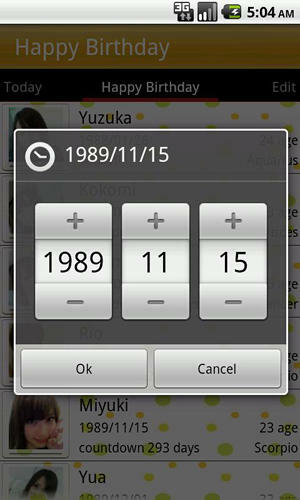 You can set up balance of white, watch a histogram or cut the needed fragment of a picture. 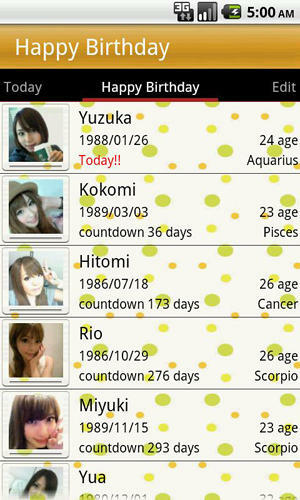 You can apply special filters to the ready work. 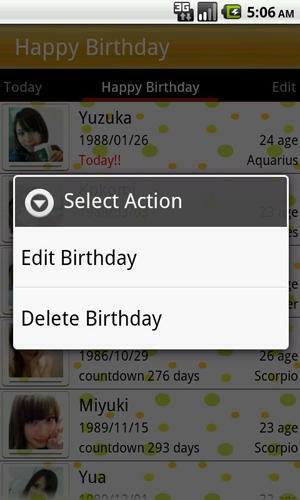 You can find the filters in the application library. 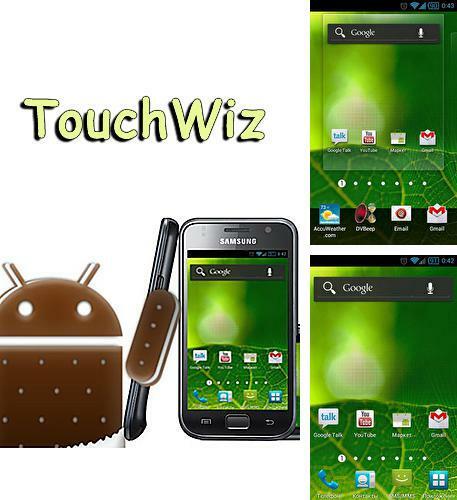 TouchWiz - you can download programs for Android tablet for free only at mob.org! 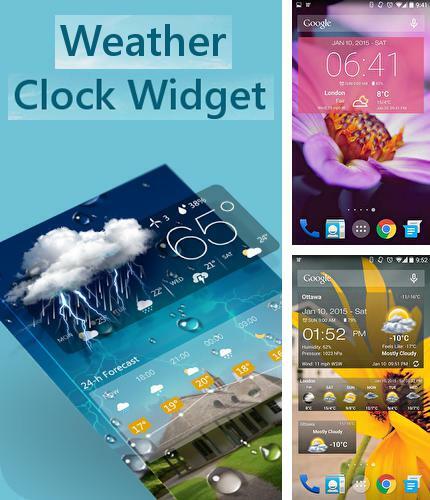 TouchWiz - is a brand name skin with a wide range of settings for the personalization of the interface of your Android device. This is an interesting way to transform your smartphone. Install Advanced ZRAM and other best programs to your phone or tablet for free! 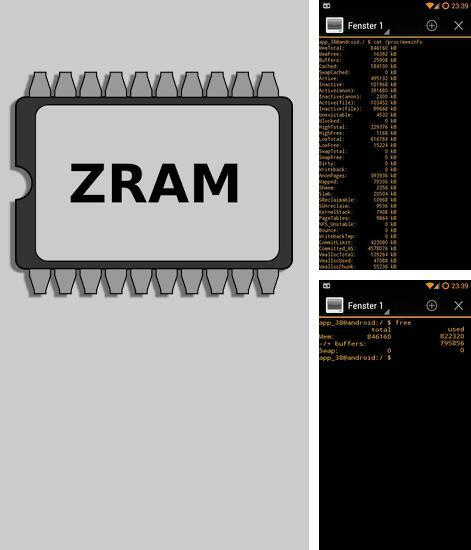 Advanced ZRAM - this special application will help to optimize RAM work of your device and increase the speed of work of your smartphone by several times. Handy statistics will let you find leakage and remove malware applications. 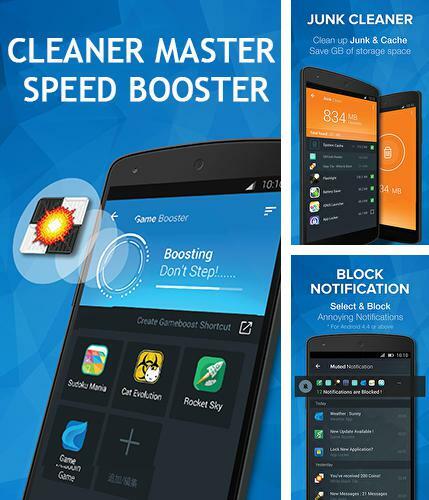 Cleaner: Master speed booster - is an application which allows you to clear Android device from unused and needless files taking memory, clean caches, make the games work faster and prolongue the battery work. 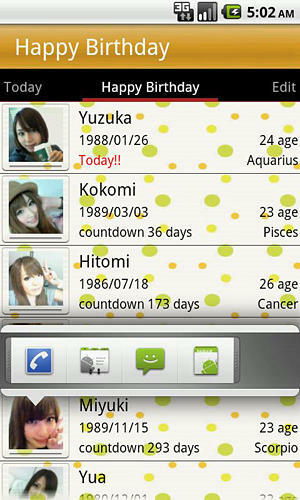 The main task of the application is to clean RAM which will effect the speed of device and system work.